At the age of 12, his family flew to the US where he juggled his studies along with being an actor and a recording artist. He appeared on the 2005 supernatural horror film titled “Dominion: Prequel to the Exorcist”. Although he is really a good actor, Billy focused more on his music career while he was still at the US back then. Billy went to the Professional Performing Arts School in New York City with other renowned artists namely Lee Thompson Young, Nina Sky and Mandy Moore. At the age of 13, he danced with the King of Pop Michael Jackson onstage at the 1995 MTV Video Music Awards. 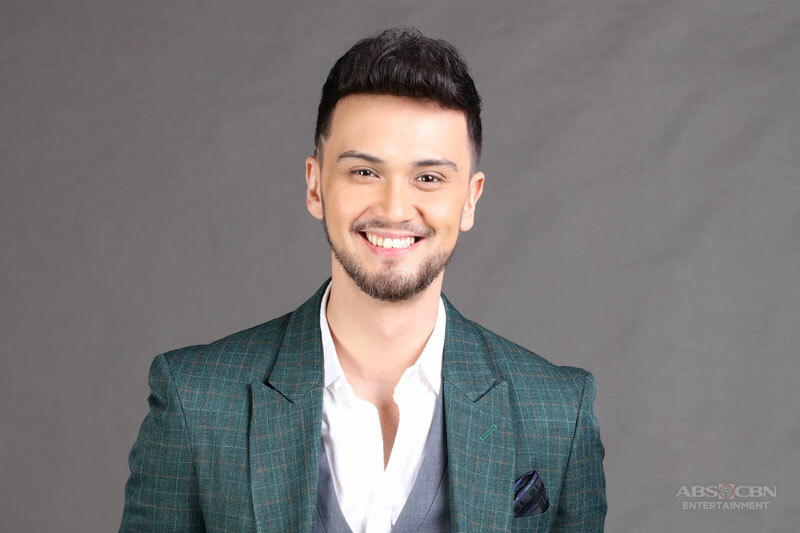 When he was 15 years old, Billy recorded his very first album called “Billy Crawford”. That self-titled album was recorded and released via V2 Records. His songs became a hit in Europe and in our country. 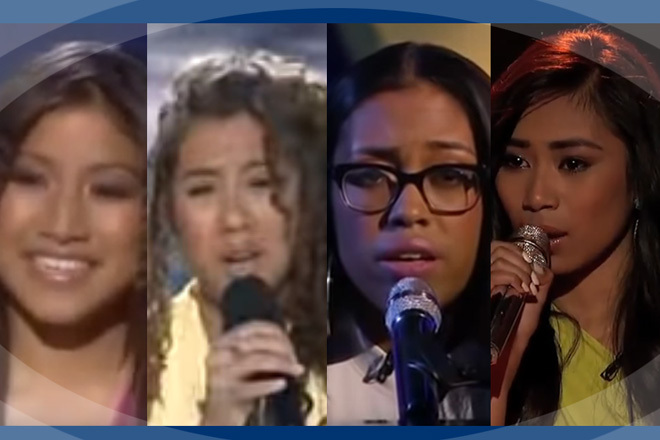 The songs “Urgently In Love”, “Mary Lopez” and “Supernatural” were singles from the said album. With the success of his first album, Billy once again had his second album called “Ride”. His first single “Trackin” became his most successful hit single. Other singles from this album, “When You Think About Me” and “You Didn’t Expect That”, were all huge hits as well. Billy had his third studio album called the “Big City”. It was produced by some of the best in American music. His single “Bright Lights” on this album is one of his most famous songs up to date. Going back to the Philippines after years of becoming successful on the international scene, Billy had his fifth studio album called as “Groove”. The album is a re-working record of some of the classic hits during the 1990’s. His third single on this album entitled “You’ve Got a Friend” became the theme song of his episode in the musical anthology “Your Song Presents”, where he made his comeback in acting. In his comeback to acting, Billy starred in “Moron 5 and the Crying Lady”, in which he starred with DJ Durano, Martin Escudero, Marvin Agustin and Minute To Win It host Luis Manzano. Billy played as Isaac Estrada. A year after, Billy played as Elwood in “Momzillas” with Andi Eigenmann, Eugene Domingo, and the Diamond Star Maricel Soriano. Billy then starred in massive box office hit “A Second Chance,” as Pedro, the rival of John Lloyd Cruz’s character Popoy. Then, in 2015, Billy successfully played a gay role as Baldo in the film “That Thing Called Tanga Na”. 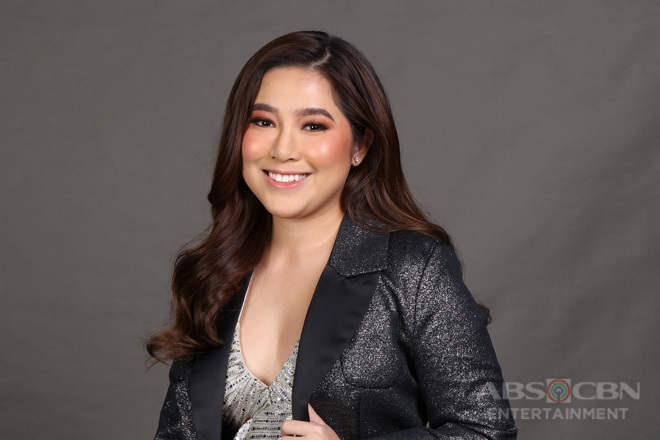 With him on the said movie were Martin Escudero, Kean Cipriano, Los Bastardos actor Albie Casino and one of ASAP’s Birit Queens Angeline Quinto. 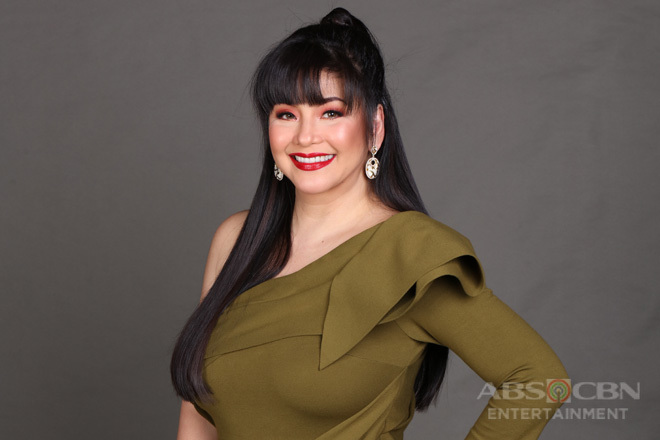 Apart from being an actor and a singer, Billy also hosted of some of the Philippines’ most sought after talent searches and competitions. 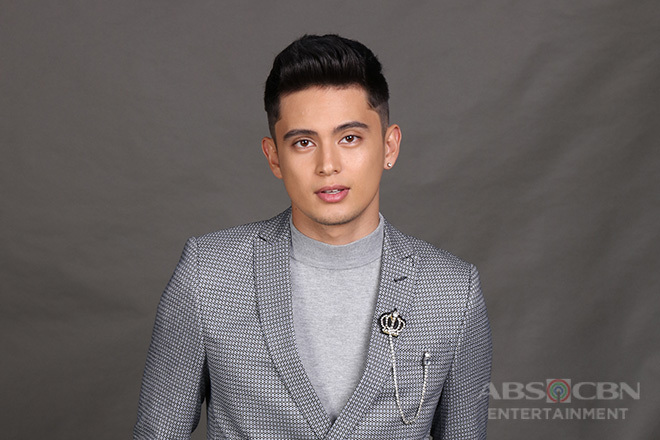 His first hosting stint since he went back to the country was in Pinoy Dream Academy Season 2, which he co-hosted with Nikki Gil and PBB Otso host Toni Gonzaga. Billy also charmed and entertained the Madlang People daily as one of the regular hosts of the top-rating noontime show It's Showtime. Billy showed us how vigorous he can be in hosting the Filipino reality talent competition Pilipinas Got Talent. 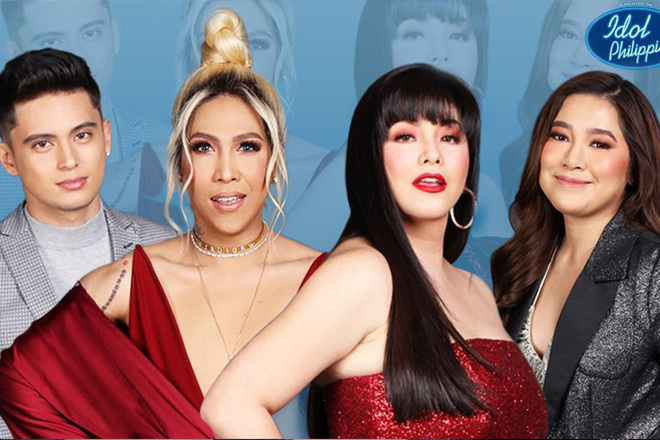 For its six seasons in 2010, 2011, 2012, 2013, 2016 and 2018, Billy became the master of the show that featured the greatness of Filipinos in performing. Another show where Billy became a regular host was in the singing impersonation competition for celebrities Your Face Sounds Familiar. 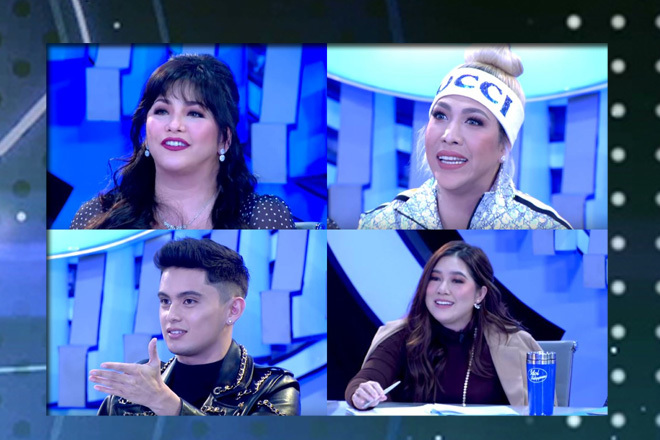 He hosted its first and second season in 2015, as well as Your Face Sounds Familiar: Kids in 2017 and 2018. 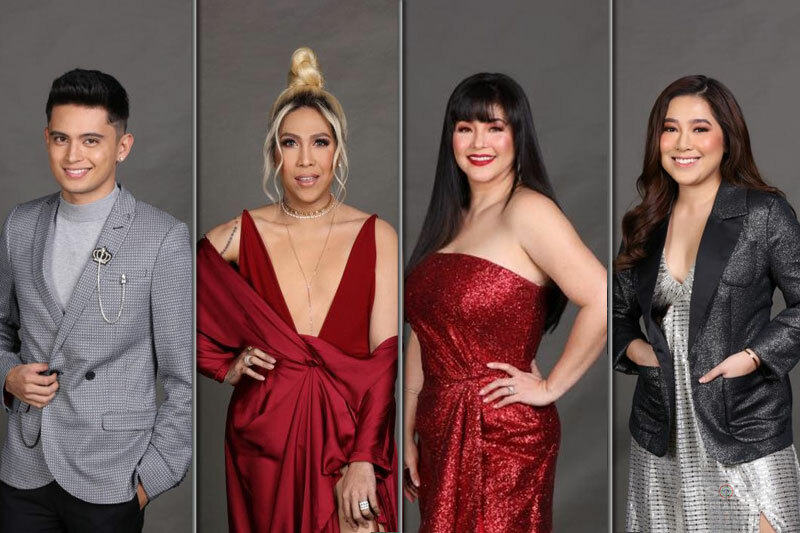 Billy hosted Little Big Shots PH in 2017, the Philippine adaptation of the American variety show of the same name. It features the amazing talent of children ages 3-13 years old. Recently, Billy became one of the jurors in Philippines’ franchise of the reality dance competition World of Dance. He judged alongside the Dance Royalty Maja Salvador and Mr. Pure Energy Gary Valenciano. Now, Billy is set to astonish us once more with his exceptionally engaging hosting skills in the Search For The Idol Philippines!